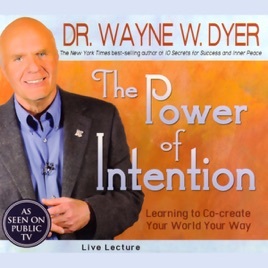 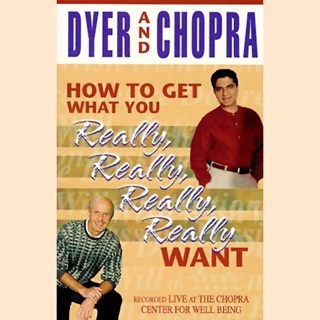 In Dr. Wayne Dyer's newest public television special, taped live in front of 1,000 fans in Boston's historic theater district, he transforms conventional thinking about making things happen in our lives into a profound understanding of how each person possesses the infinite potential and power to co-create the life he or she desires. 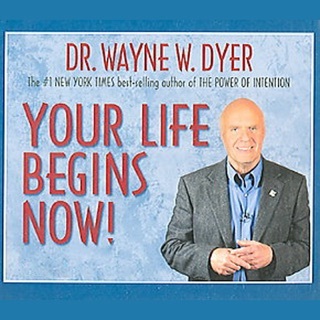 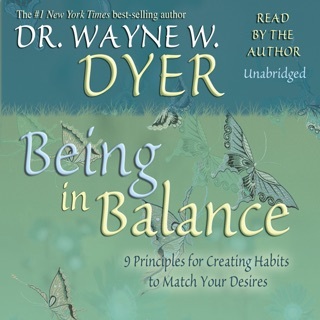 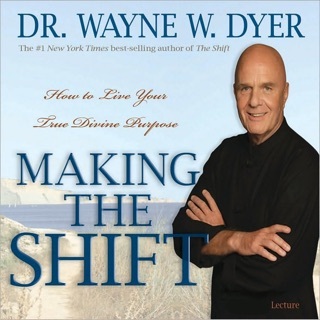 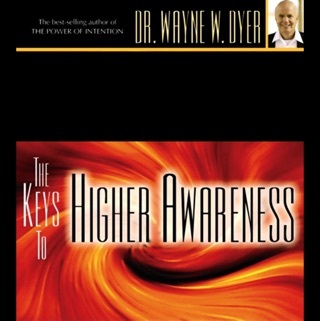 Throughout this audio program, Dr. Dyer illustrates his points with signature stories that move the audience to tears, as well as abundant laughter. 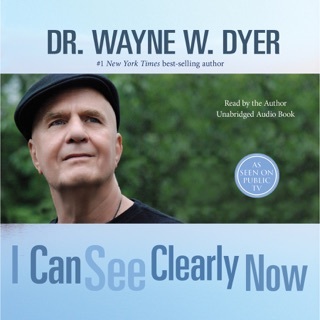 This program includes 20 minutes of bonus audio not heard on TV: Dr. Dyer speaks for the first time in 20 years about the very personal and profound event that transformed his own life.